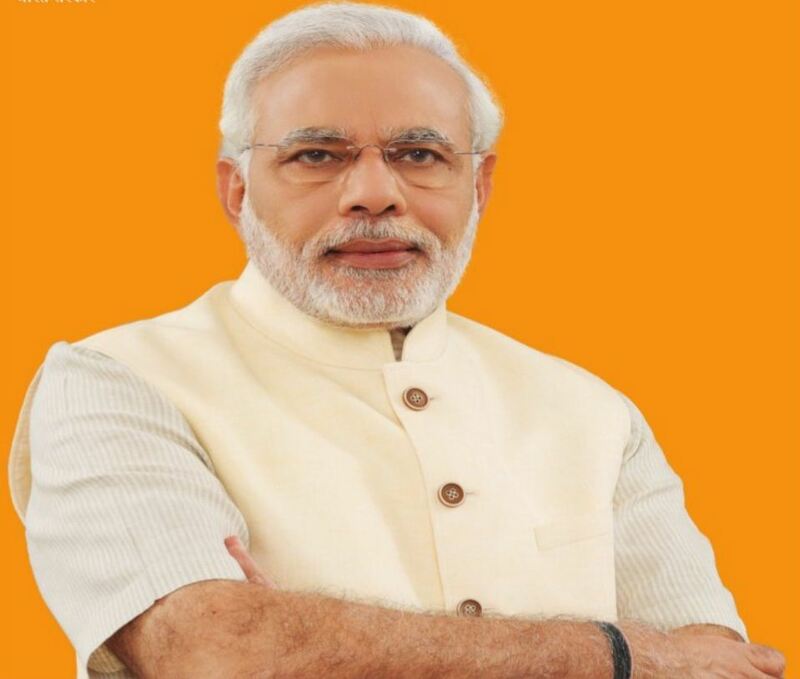 Daman: Prime Minister Narendra Modi today launched development schemes worth Rs 1,000 crore for Daman and Diu, and also inaugurated a flight connecting Ahmedabad to coastal town of Diu. The prime minister, who inaugurated Air Odisha’s flight connecting Ahmedabad with Diu under the Centre’s regional connectivity scheme UDAN, said air connectivity will boost tourism in the region. He also launched a helicopter service connecting Daman and Diu at an event here. “The air connectivity will boost tourism as tourists who want to visit the Somnath temple, Gir forest (in Gujarat) can now go (there) from Diu,” Modi said. Modi said his government has launched schemes worth around Rs 1,000 crore today for development of Daman and Diu. On Sunday, Modi will flag off “Run for New India,” being organised by Surat Future Foundation LLP. The marathon will be held in four categories – 42.2 km (full marathon), 21.1 km (half marathon), and 10-km and 5-km fun run.